Home » Why Choose Total? 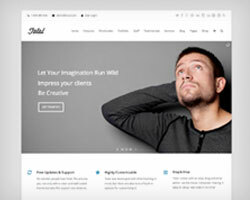 Total is fully responsive no matter how you decide to build your pages. 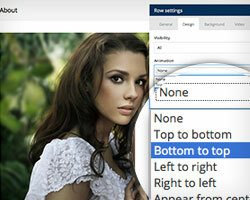 Create layouts that your visitors can enjoy on any device. 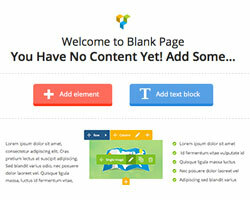 Included are 50+ modules to insert into your posts/pages so you can create amazing layouts. And more added all the time with updates! An intuitive and complete theme panel is included so you can change everything – colors, container widths, image cropping and more! Quickly switch between boxed or full-width layout for your website design. No need to dig into the stylesheet to get the layout you need. 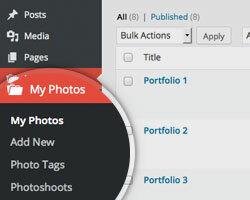 Custom post types for portfolios, testimonials and staff make it easy to add & manage content. plus you can custom name each type! You’ll love the endless possibilities with Total. 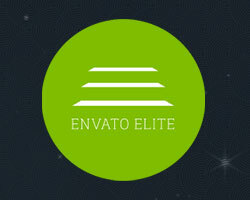 Unlimited portfolios, color options, staff, testimonials, blogs, page layouts and more! The included .PO and .MO files & translatable theme panel make it easy to use Total in your language or multiple languages. Need a new style fast? 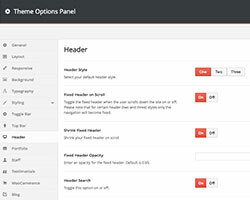 Total comes with theme skins that you can quickly select from the “Appearance” tab to change the look of your website. 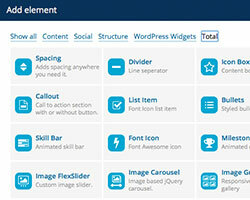 Total comes with support for FontAwesome icons, so you can add 470+ infinitely scalable icons to any post or page! We’ve paid close attention to all the functions used in Total to make sure they can be easily extended via child themes. 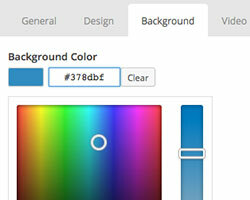 This theme has been coded with the latest CSS3 code. Bringing you the best coding standards as well as some cool new tricks! We used only semantic valid HTML code and proper heading tags when developing Total. 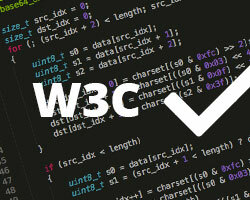 Plus the theme is W3C valid! 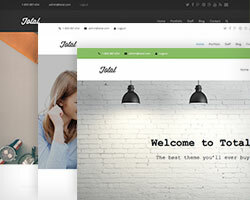 Total was created by an Envato Power Elite author, with over $1 million in sales, so you know you’re getting a fantastic theme! 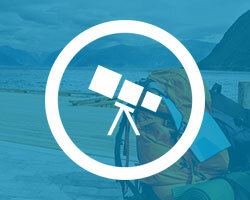 WPExplorer is one of the most trusted names in WordPress. 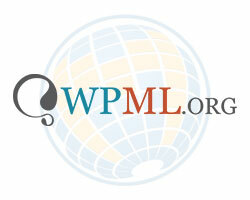 We love WordPress as much as you do, so join our WPE family today!